Skin care has become a science in the modern world, In addition to more women, and men began to focus on the quality and safety of skin care products. Our experts constantly breakthrough of cell therapies, Triple Stemcell Miracle Intense ESSENSE. 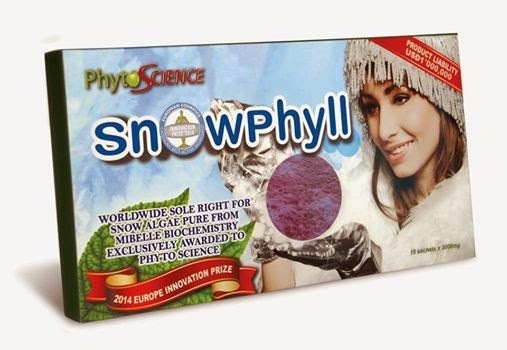 In addition with PhytoCellTec Malus Domestica (Apple Stem Cell), PhytoCellTec Solar Vitis (Grape Stem Cell), PhytoCellTec Argan (Morocco Argan Fruit), DermCom Crocus Chrysanthus Bulb Extract (2012 Europh Innovation Prize),Hyaluronic Acid, Wheat Extract, Acid Hydrolyzed Cassava Extract, and has extensive mineral springs. Triple stemcell Miracle Intense Essence combining three kinds of plant stem cells. The invention won two European Innovation Invention Awards and twice Nobel Prize winner’s Dr. Linus Pualing recommended trace elements with small molecules and high penetrability , certainly be able to let you have immediate surface reaction, radiant, and confident. 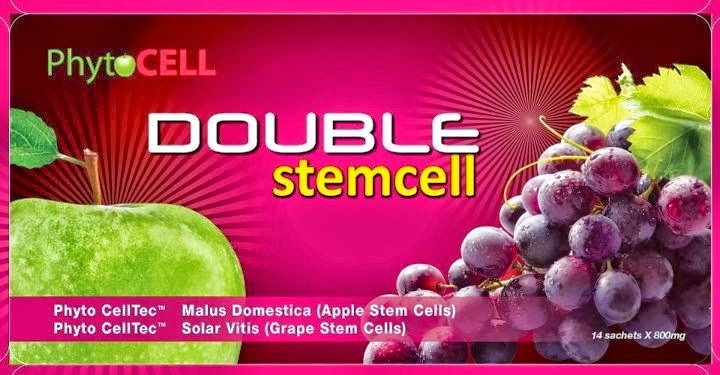 Triple Stemcell Miracle Intense is very simple to use. After cleansing, spray in the face and can spray on other parts of the body too. 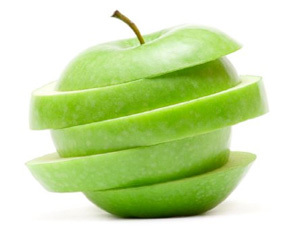 Uttwiller Spatlauber Apple Stemcell: Successfully developed by Mibelle Biochemistry chief scientist Dr Fred Zulli, this variety of apple stem cells can activate dormant stem cells in 80% of the human body cell regeneration and delay the aging process. 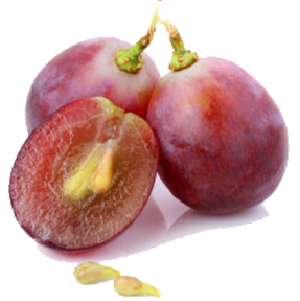 Gamay Teinturier Freaux Grape Stemcell: Successfully developed by Mibelle Biochemistry chief scientist Dr Fred Zulli, the product very rich in anthocyanin pigments,which delay the aging process effectively and prevent UV damage to skin tissue. 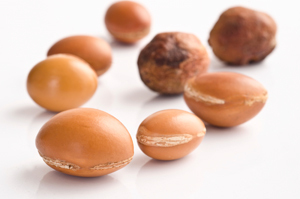 Argania Spinosa Morocco Argan Fruit: The world's first proven shown that the active substance having a dermal stem cells, the efficacy of protection and activation. Specifically for dermal stem cells ability to regenerate. In order to achieve a deep skin regeneration, Skin restore firmness, and reduce wrinkles up to 26%. 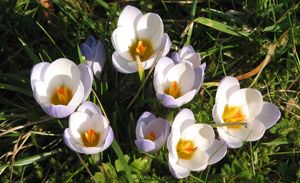 DermCom Crocus Chrysanthus Bulb Extract: Won Innovation Award 2012 European invention, Its flower bulb extract based, activating communication between the cells of the skin, and thus reversed the degree of skin aging, the major applications are to promote the formation of collagen and elastin, improve skin density and help regain youth. Sodium Hyaluronate: able to maintain skin elasticity, but also able to retain a relatively large amount of water , get smooth and moisturizing skin tissue, skin look plumpy, young and exlasting. Wheat extract: By ECOCERT organic approval, Effectively inhibit the formation of melanin , but also to prevent UV-induced coloring, more rapid whitening. Hydrolyzed cassava extract: Has immediate surface reaction, reduce wrinkles and fine lines, Firming the role of the skin Mineral springs: Has a very rich trace elements, powerful anti-oxidant and fight against free radicals. Copper: Neutralizes free radicals, contribute to the formation of collagen and elastin, and maintain the skin's defense systems. Selenium: against free radicals. Silicon: Contribute to the formation of collagen and elastin. Zinc: can reduce the fine lines of the skin surface and uniform expression to the skin surface. Dr. Linus Pualing: YOU can trace every sickness, every disease and every aliment to a mineral deficiency. As we age, the reduced turnover of our cells means we can lose control over how our skin ages. 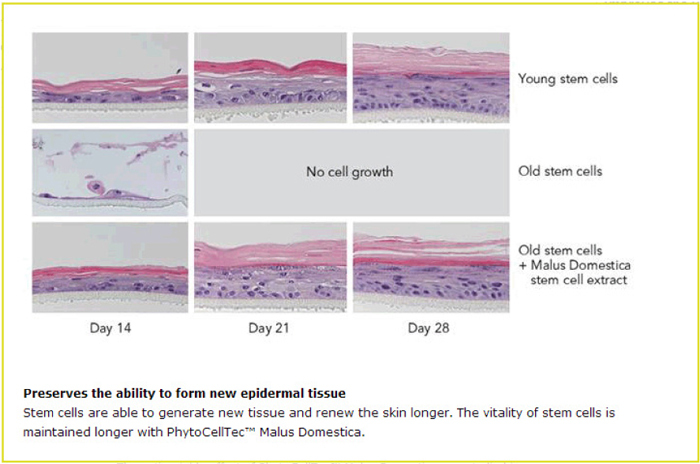 Epidermal stem cells needed to create healthy new skin are significantly reduced and function less efficiently. A discovery based on promising plant stem cell research may allow you to regain control. Scientists have found that a novel extract derived from the stem cells of a rare apple tree cultivated for its extraordinary longevity shows tremendous ability to rejuvenate aging skin. By stimulating aging skin stem cells, this plant extract has been shown to lessen the appearance of unsightly wrinkles. Clinical trials show that this unique formulation increases the longevity of skin cells, resulting in skin that has a more youthful and radiant appearance. Cells in our bodies are programmed for specific functions. A skin cell, a brain cell, and a liver cell all contain the same DNA, or set of genes. However, each cell’s fate is determined by a set of epigenetic (able to change gene expression patterns) signals that come from inside it and from the surrounding cells as well. These signals are like command tags attached to the DNA that switch certain genes on or off. This selective coding creates all of the different kinds of cells in our bodies, which are collectively known as differentiated (specialized) cells. Although differentiated cells vary widely in purpose and appearance, they all have one thing in common: they all come with a built-in operational limit. After so many divisions, they lose their ability to divide and must be replaced. This is where stem cells come in. Your body also produces other cells that contain no specific programming. These stem cells are “blank,” so your body can essentially “format” them any way it pleases. Two universal aspects shared by this type of cell are: (1) the ability to replenish itself through a process of self-renewal and (2) the capacity to produce a differentiated cell. In animals and humans, two basic kinds of stem cells exist: embryonic and adult stem cells. Embryonic stem cells have the power to change into any differentiated cell type found anywhere in your body. Adult stem cells, on the other hand, are generally more limited. They can only evolve into the specific type of cell found in the tissue where they are located. The primary function of these adult stem cells is maintenance and repair. But certain adult stem cells found in nature retain the unlimited developmental potential that embryonic stem cells possess. These cells have become the main focus for an exciting new wave of regenerative medicine (repairing damaged or diseased tissues and organs using advanced techniques like stem cell therapy and tissue engineering). The slow self-renewal process of epidermal stem cells, however, creates a problem. Because each epidermal stem cell only lasts for a certain number of divisions, and because each division runs the risk of lethal DNA mutation, the epidermal stem cell population can become depleted. When this happens, lost or dying skin cells begin to outnumber their replacements and the skin’s health and appearance start to decline. So what can be done? Scientists turned to plants for the answer. Plants also have stem cells. Like humans, plant stem cells depend on epigenetic control and signals from surrounding cells for their development. Unlike humans, however, each plant-derived adult stem cell possesses the ability to generate a whole new plant.4 Scientists have found a way to harness the power of plant stem cells by growing plant tissues in culture. The technique is a relatively simple one. First, viable tissue is obtained from a source plant. This material is called an explant. Next, a small cut is made in the explant. New cells form on the surface of this cut in an attempt to heal the wound. This colorless mass of cells is called a callus. The slowly dividing cells of a callus are undifferentiated cells that lack the characteristics of normal plant cells. They are essentially unprogrammed and full of potential. With this technology, it is theoretically possible to propagate any plant cell in a liquid culture, opening up a whole new realm of possibilities. This fact started scientists thinking—what would happen if an extract of genetically long-lived plant stem cell tissue was applied to human skin? Today, apples are cultivated primarily to enhance their appearance and flavor. But before the rise of refrigeration, an apple’s ability to stay fresh for a long time was its most sought-after characteristic. For this reason, a special variety of apple was cultivated in the middle of the 18th century that could be stored for a greatly extended period of time. In essence, it was the genetically modified, longer-living stem cells of this tannin-rich variety of apple, called the Uttwiler Spätlauber apple, which were responsible for its unique storage longevity. In a certain isolated area of rural Switzerland, a few of these hardy apple trees still survive today. Scientists obtained an explant from the leaf of one of these trees to produce a special anti-aging stem cell extract. Another in vitro experiment conducted by the scientists involved fibroblast cells. These are the most common of all cells in the connective tissue of the skin. They manufacture the collagen, glycosaminoglycans, reticular and elastic fibers, and glycoproteins that make up the extracellular matrix (connective tissues providing support to cells). Fibroblasts not only help provide a structural framework for the skin, they also play a critical role in wound healing. Scientists are conducting intensive research on stem cells, which show tremendous potential to repair damaged tissues and organs. Stem cells are capable of self-renewal and can transform themselves into differentiated cells. 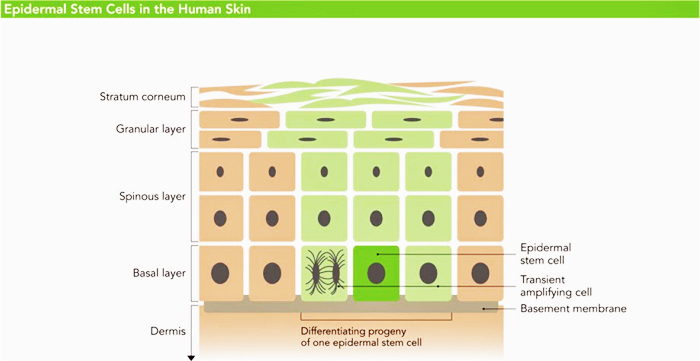 Epidermal stem cells are crucial to replenish the skin cells that are lost due to continual shedding. When epidermal stem cells are depleted, the number of lost or dying skin cells outpaces the production of new cells, threatening the skin’s health and appearance. Like humans, plants also have stem cells. Scientists are keenly interested in a stem cell extract from the Uttwiler Spätlauber apple tree, whose fruit demonstrates an exceptionally long shelf-life. This extract, termed PhytoCellTec™ Malus Domestica, has been shown to stimulate human stem cell proliferation, protect stem cells against ultraviolet light-induced death, and mitigate aging-related alterations in gene expression. A human study showed that topical application of PhytoCellTec™ Malus Domestica reduced the depth of crow’s feet wrinkles after only two weeks. Chondrus crispus (red seaweed) extract, hyaluronic acid, and an antioxidant tea blend complement the effects of PhytoCellTec™ Malus Domestica to help promote radiant, youthful skin. A potent concentration of this PhytoCellTec™ Malus Domestica is now available to help preserve and protect your vital skin stem cells. This special apple extract complements other ingredients provided in a new topical formula. Combined, these ingredients comprise an innovative topical formulation that protects and preserves the youthful look and vitality of your skin in ways never before possible. Just a tiny bit applied to your face, neck, and décolleté area twice daily can help revitalize the tone, texture, and appearance of aging skin. Gary Goldfaden, MD, a clinical dermatologist and lifetime member of the American Academy of Dermatology, is founder of Academy Dermatology in Hollywood, FL, and COSMESIS Skin Care. He is also a member of the Life Extension Scientific Advisory Board. If you have any questions on the scientific content of this article, please call a Life Extension Health Advisor at 1-800-226-2370 FREE . 1. Barthel R, Aberdam D. Epidermal stem cells. J Eur Acad Dermatol Venereol. 2005 Jul;19(4):405-13. 2. 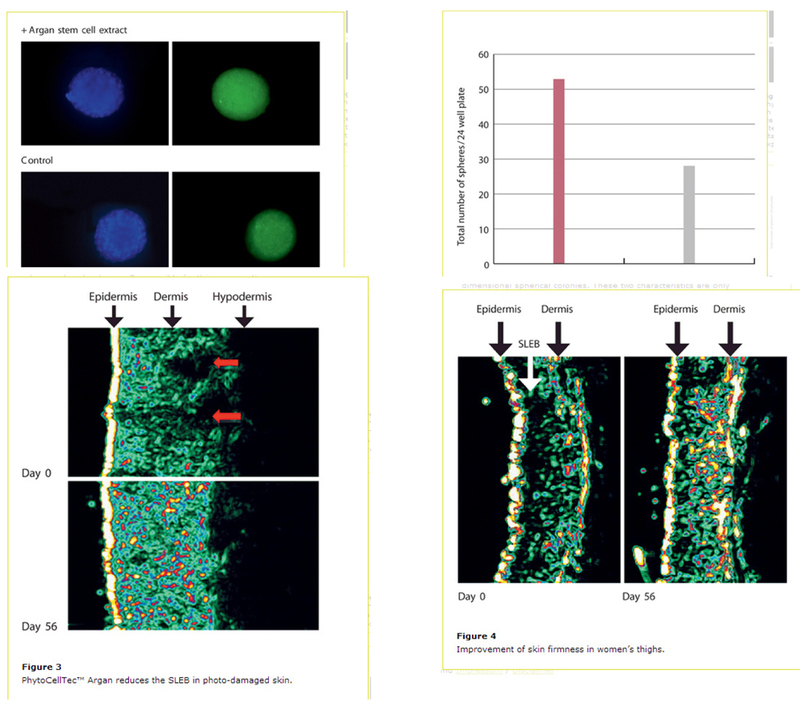 Aberdam D. Epidermal stem cell fate: what can we learn from embryonic stem cells? Cell Tissue Res. 2008 Jan;331(1):103-7. 3. Blanpain C, Fuchs E. Epidermal stem cells of the skin. Annu Rev Cell Dev Biol. 2006;22:339-73. 4. Byrne ME, Kidner CA, Martienssen RA. Plant stem cells: divergent pathways and common themes in shoots and roots. Curr Opin Genet Dev. 2003 Oct;13(5):551-7. 5. 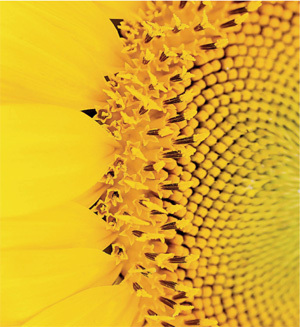 Schmid D, Schurch P, Belser E, Zülli F. Plant Stem Extract for Cell Longevity of Skin and Hair. SOFW Journal. 2008;134(5):30-5. 6. Herve C, de Franco PO, Groisillier A, Tonon T, Boyen C. New members of the glutathione transferase family discovered in red and brown algae. Biochem J. 2008 Jun 15;412(3):535-44. 7. Price RD, Berry MG, Navsaria HA. Hyaluronic acid: the scientific and clinical evidence. J Plast Reconstr Aesthet Surg. 2007;60(10):1110-9. 8. Ojo OO, Ladeji O, Nadro MS. Studies of the antioxidative effects of green and black tea (Camellia sinensis) extracts in rats. J Med Food. 2007 Jun;10(2):345-9. 9. McKay DL, Blumberg JB. A review of the bioactivity of South African herbal teas: rooibos (Aspalathus linearis) and honeybush (Cyclopia intermedia). Phytother Res. 2007 Jan;21(1):1-16. 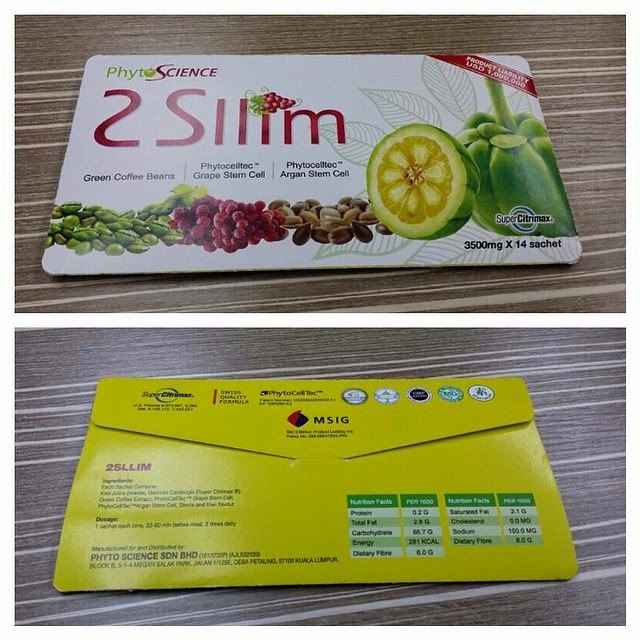 PHYTOSCIENCE 2SLLIM - THE Ultimate in SLIMMING SUPPLEMENT - AVAILABLE NOW ! NOW AVAILABLE IN MALAYSIA!! GET YOUR PRODUCT NOW AND BE THE FIRST! BE SLIM! KEEP SLIM! BE RICH! 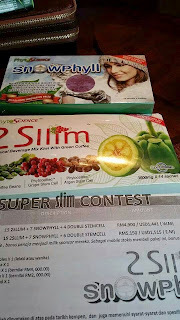 Phytoscience 2Sllim - REVOLUTIONARY SLIMMING SUPPLEMENT by Phytoscience - NOW AVAILABLE IN MALAYSIA! 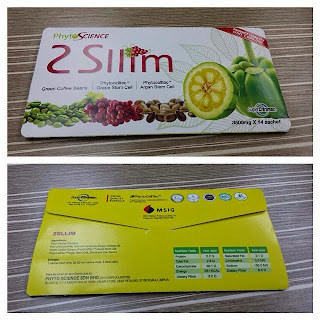 Phytoscience 2Sllim Super Citrimax Helps You Lose More Weight Than Diet and Exercise Alone. First off, I’m not a big fan of miracle diet pills making outrageous weight loss claims, essentially promising huge results with little effort. However, I am a big fan of finding safe, healthy ways to support and maintain weight loss. That’s why every time a new “miracle weight loss product” comes out on the market, I’m interested in learning if there is any truth to the manufacturer’s claims. Not surprisingly, most products I’ve researched are nothing more than over-inflated vitamins, common stimulants dressed up in the latest diet hype or outright scams. However, this time, I believe Phytoscience 2Sllim Super Citrimax may be an honest weight loss aid. Not a miracle pill that’s going to do all the work for you, but a supplement that supports your weight loss efforts, helping you to lose more weight than diet and exercise alone. What is Phytoscience 2Sllim Super Citrimax? Citrimax, or hydroxycitric acid (HCA for short), has become a standard ingredient in many popular weight loss products. Derived from the rind of the Indian Garcinia Cambogia fruit, hydroxycitric acid is used primarily as a "carb blocker" in such products. Phytoscience 2Sllim Super Citrimax is a patented version of HCA. It is preferable to regular HCA since the patented version binds the minerals potassium and calcium to the substance, making it more soluble and more easily absorbed by the body. It also contains 20% more HCA than other versions on the market. Basically, Super Citrimax is the strongest form of HCA now available to dieters. How Does is it Work? Phytoscience 2Sllim Super Citrimax blocks the conversion of carbohydrates into fat by inhibiting an enzyme called ATP-Citrate Lyase. It promotes storing excess energy from unused carbohydrates as glycogen rather than fat. This then signals the brain to turn off all hunger signals. As a result, it suppresses appetite as well. Clinical Studies Show Super Citrimax Helps You Lose Weight. The results from clinical studies are nothing short of surprising – that Super Citrimax is not just another fad ingredient, but an effective weight loss aid. Both Georgetown University Medical Center in Washington, D.C., and Andhra University in Visakhapatnam, India, completed extensive research on this ingredient. Not only does Super Citrimax increase fat oxidation ("fat burning") and suppress the appetite, but it may also help lower bad cholesterol levels while pushing up the good cholesterol. In addition, it increases serotonin levels in the brain, a neurotransmitter that helps improve moods, as well as decrease hunger and improve sleep. This especially benefits emotional dieters who succumb to fatty or sugary foods when they are feeling particularly overwhelmed, depressed and emotional. Realistic Results. Now, when you look closer at the studies, you see that the results aren’t outrageous such as 30 lbs lost in 30 days, but realistic and attainable. In the Georgetown study, participants lost an average of 5.4% in bodyweight and BMI decreased by 5.2% over the course of 8 weeks. They were also restricted to 2,000 calories per day and walked 30 minutes per day, 5 days per week. A two hundred pound man would have lost 10.8 lbs., or 1.35 lbs. per week. Although that's well within the realms of what you can expect to accomplish on your own with a rigorous training program and a restrictive diet, it is encouraging to see such weight loss on a very moderate diet and exercise program. Considering the increase in body weight lost in comparison with the control group (who only took a placebo), I believe this indicates the Phytoscience 2Sllim Super Citrimax does in fact aid in helping to lose weight. Phytoscience 2Sllim Super Citrimax certainly doesn’t do all the work for you. You need to implement a healthy eating plan and consistent exercise, but I believe it can help you in your weight loss journey and achieve your goals sooner than with just diet and exercise alone. After all, when you’re losing weight, can you ever have too much help? 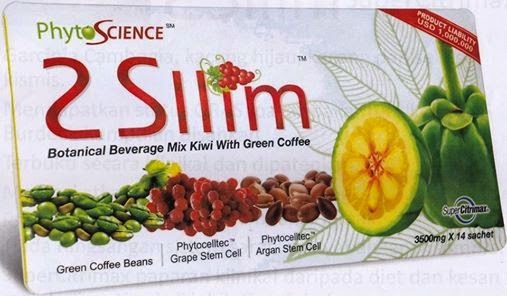 Does Phytoscience 2Sllim Super Citrimax Affect the Nervous System – Will it Make Me Jittery? This is some of the best news of all. One of the reasons I have used so few diet aids in the past is because so many of them are hyped up stimulants. I’m fairly sensitive to most stimulants --- they make me feel jittery, heart beats frantically and makes it difficult for me to sleep at night. So, I’m not interested in any diet aids whose chief ingredient is a stimulant, whether it’s ephedra, caffeine (I prefer my caffeine in the form of coffee and tea) or one of their cousins. That’s one of the reasons I’m so excited to try Phytoscience 2Sllim Super Citrimax. It isn’t a stimulant and doesn’t affect the nervous system at all. There are no jitters, frantic heart beat or difficulty falling asleep. Furthermore, it’s natural grown, comes from fruit and has a long history of effectiveness, which makes it difficult to point out any significant drawbacks. The recommended dosage is 500 mgs of Hydroxycitric Acid 30-60 minutes before every meal on a daily basis. Maximum weight loss results are achieved with a dose of 900 mgs three times daily (the Georgetown study used 2800 mg per day). 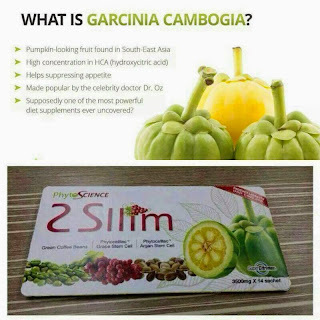 Remember that is mgs of HCA (Hydroxycitric Acid), not merely mgs of Garcinia Cambogia Extract. Phytoscience 2Sllim sachets contains 3500mgs and only need to cinsume 1 sachet a day before breakfast, lunch or dinner. 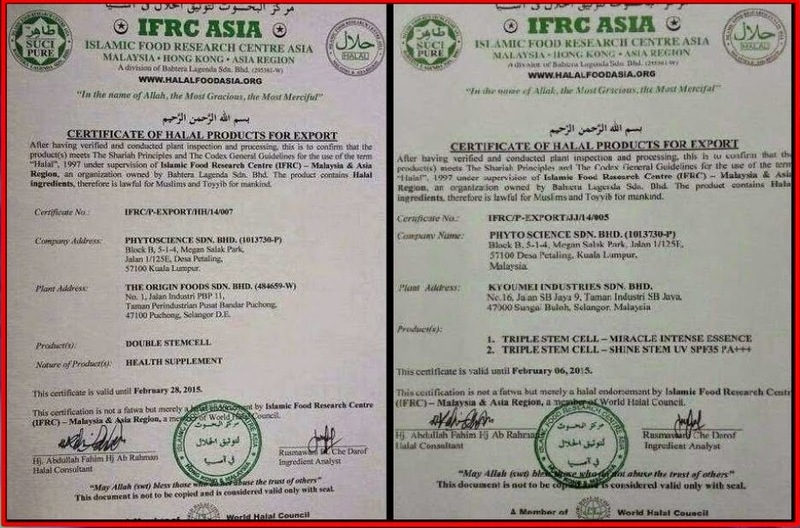 The amounts and ratios of the Garcinia Combogia Extract and Hydroxycitric Acid vary among manufactures, so check the labels before buying. My Personal Experience with Phytoscience 2Sllim Super Citrimax. 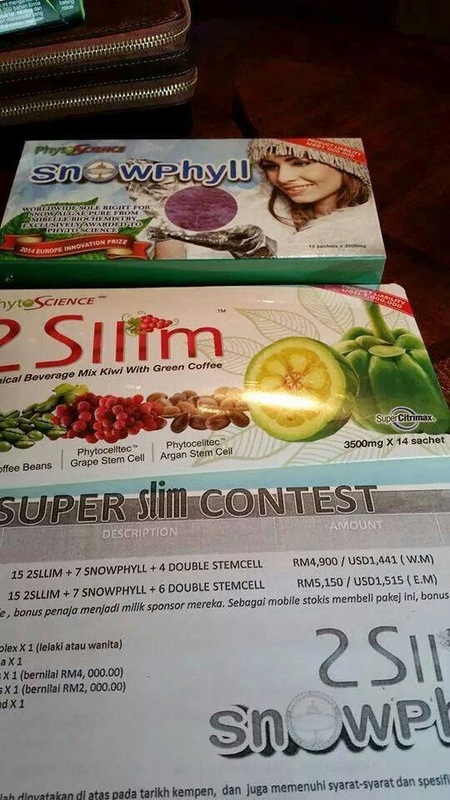 As part of my personal weight loss journey, Operation Skinny, I will be using Phytoscience 2Sllim Super Citrimax in conjunction with a nutritious diet and consistent exercise program. For further details on my starting stats and how I plan to accomplish this, please see Plan of Attack and The Beginning. I will be posting my results here as well as in my other hubs so you can see for yourself my results with Phytoscience 2Sllim Super Citrimax. If I experience no noticeable benefits, I will say so as well. Where Can I get Phytoscience 2Sllim Super Citrimax and How Much Does it Cost? You can get it here. 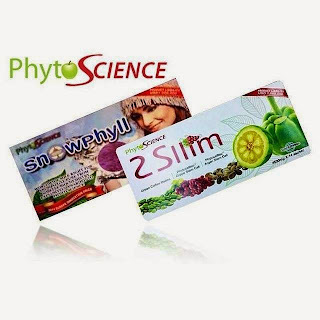 Latest product of Phytoscience called Phytoscience 2Sllim Super Citramz Slimming Powder!! Each packs contains 14 sachets of 3500mg and once a day intake will last you about 1 month for a packet. How much will it cost depending on the package you chose.Please refer to the picture attached. We are having an Introductory Promotion now! Limited Period ONLY! FOUR MAIN INGREDIENTS THAT WILL MAKE YOU - SLIM, HEALTHY & BEAUTIFUL SIMULTANEOUSLY! NO OTHER PRODUCTS HAVE THE SAME INGREDIENTS ! All packages comes with FREE LIFETIME MEMBERSHIP and follows all Bonuses and income plan. NO OTHER PLANS GIVES YOU AN INCOME SOURCE LIKE PHYTOSCIENCE! PM me now here or Whatsapp 0182480992 for price and info. FOUR MAGNIFICENT INGREDIENTS THAT CAN ONLY BE FOUND WITH PHYTOSCIENCE! 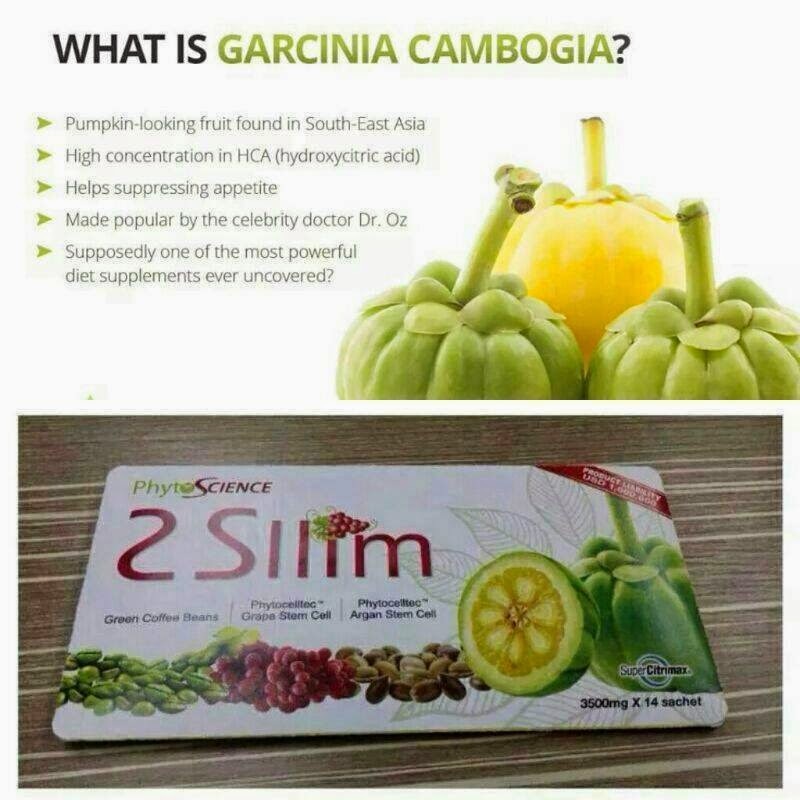 FOUR MAIN INGREDIENTS THAT WILL MAKE YOU A SLIMMER,MORE BEAUTIFUL N HEALTHIER YOU! For both men n women! AVAILABLE NOW! Registration of Mini & Mobile STOCKIST ONGOING NOW!! 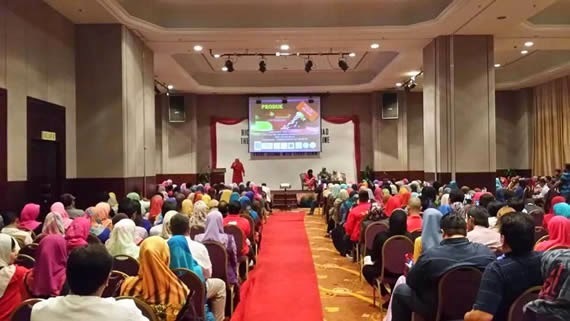 Register now before product launch n reap the benefits as a pioneer! 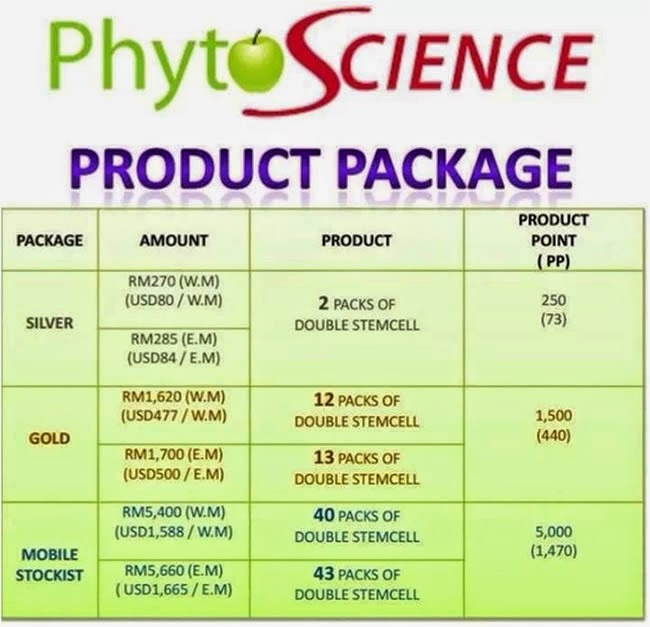 WHY YOU SHOULD JOIN PHYTOSCIENCE ??? "THE PALACE TO FULLFILL ALL YOUR PENDING DREAMS AND DESIRES"
I HAVE GREAT NEWS FOR YOU !!! ONLY IF YOU WANT TO CHANGE YOUR MISERABLE LIFE IN JUST 3 MONTH TO 6 MONTHS... NOT MORE THAN THAT !!! NEVER EVER GIVE UP !!! that’s the only spirit that will bring success in whatever we are trying to achieve.. I have a great news to share from Malaysia. Extremely low maintenance monthly (repurchase) and best part is it can be done via point redemption and cash not needed. Company allows 1st 2 months to develop the network and maintenance NOT needed at this period. 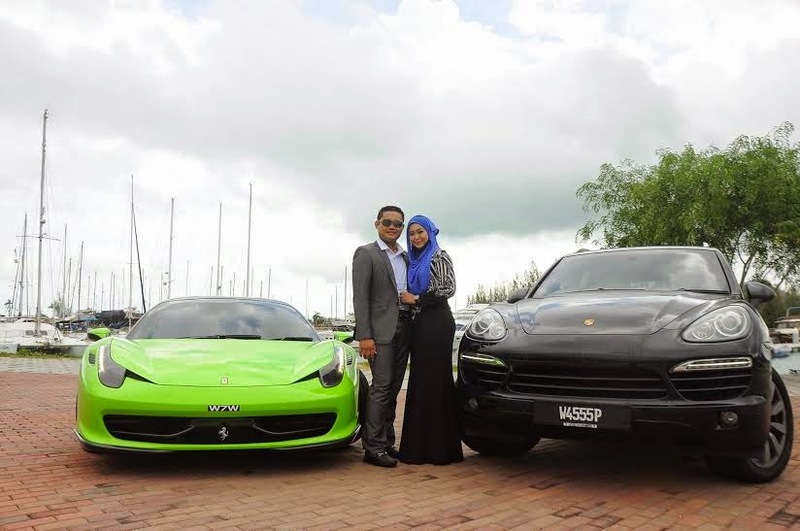 Awesome rewards awaiting for successful leaders such as luxury cars, luxury bungalows and dream holidays. to do for a long term but achieving success in this company will take only less than 3 month to do it. Dont you want to give a try for it too ??? November and company incorporation and licensing for product import to India all will be done by month of October. 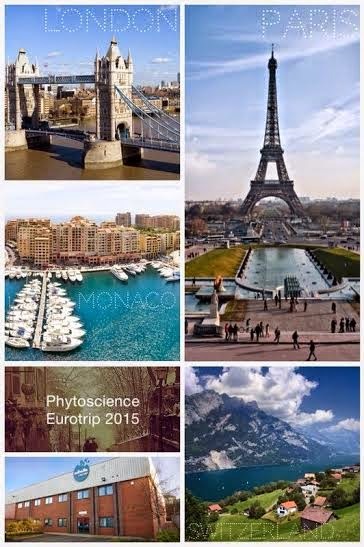 We have a great promotion for new PHYTOSCIENCE members.. Join now and you have 100 days to achieve an income of USD 40,000 and qualify for EUROPE TRIP (London, Paris, Monaco and Switzerland – visit our stemcell factory). Please refer attachment for more information. 100 DAYS FROM DAY YOU REGISTER !!! LOCK YOUR POSITION NOW !!! 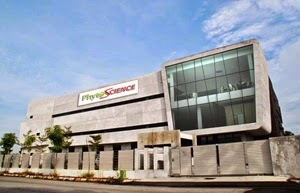 Its a lifetime opportunity to be the pioneer leader of PHYTOSCIENCE. ASK ME HOW TO BE PART OF THIS MILLIONAIRE PROJECT AND I SHALL GET YOU STARTED WITH THIS DREAM PROJECT ANYTIME YOU WANT TO START !! !